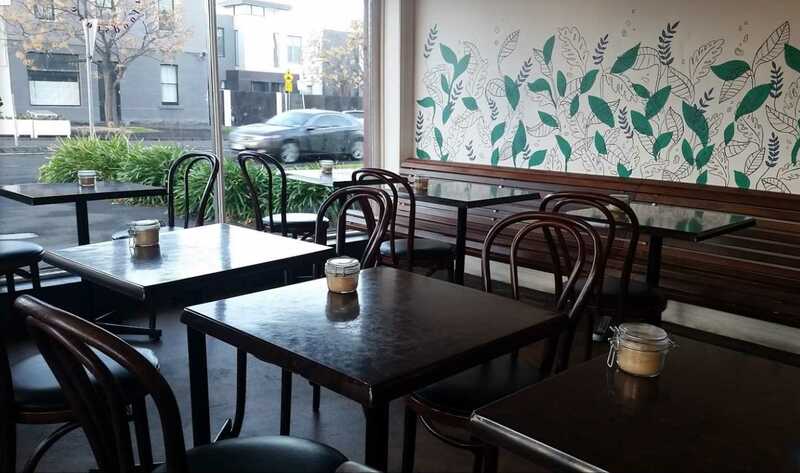 Montague Park Foodstore is a distinctive neighbourhood café ideally located a short distance from Clarendon Street, South Melbourne's local shopping hub and not far from Albert Park Village. 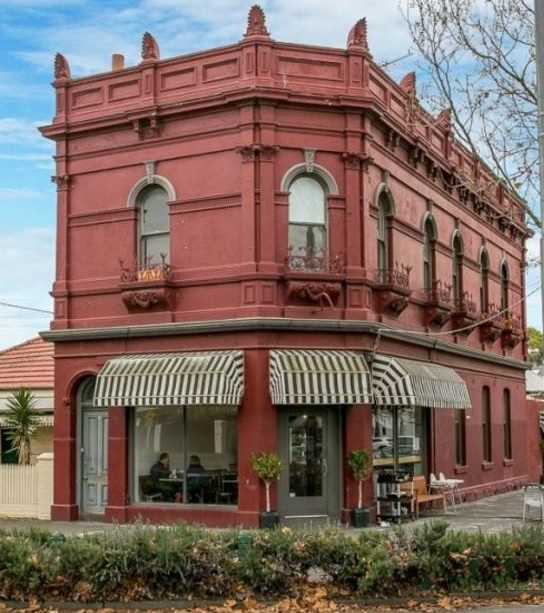 Situated off the main thoroughfare, the business enjoys great exposure to passing traffic with a fantastic corner location on Montague and Park Streets in a lovely residential area of South Melbourne. 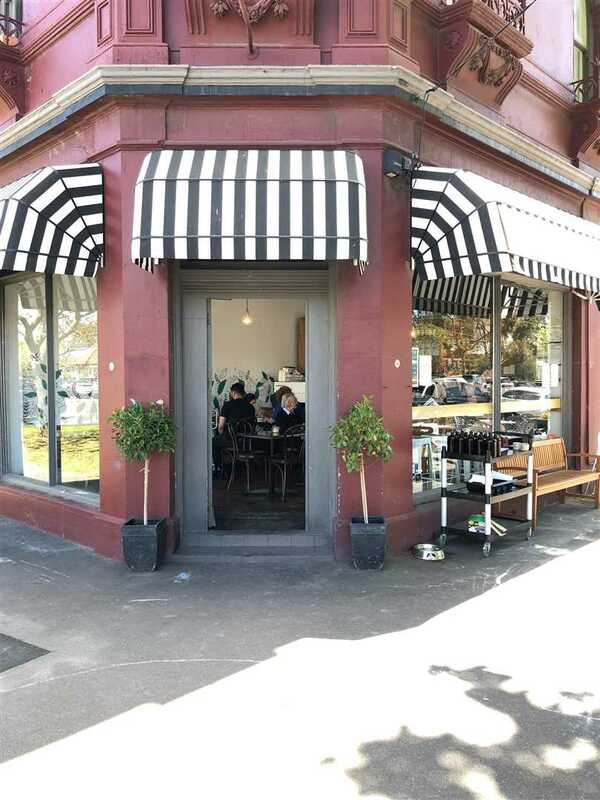 The picturesque double storey building provides a prominent venue for the café which is easily recognisable with its distinct colouring and striped awnings. 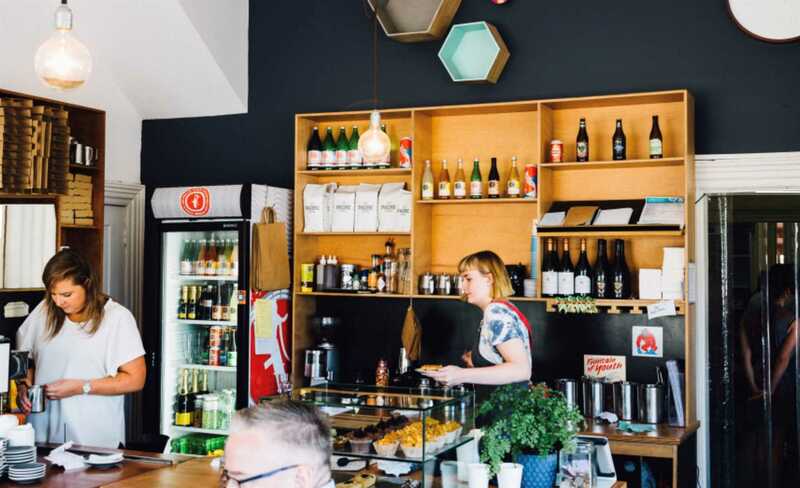 Inside features a beautifully, yet simply decorated café with a variety of seating options and good-sized service area with food display cabinets. 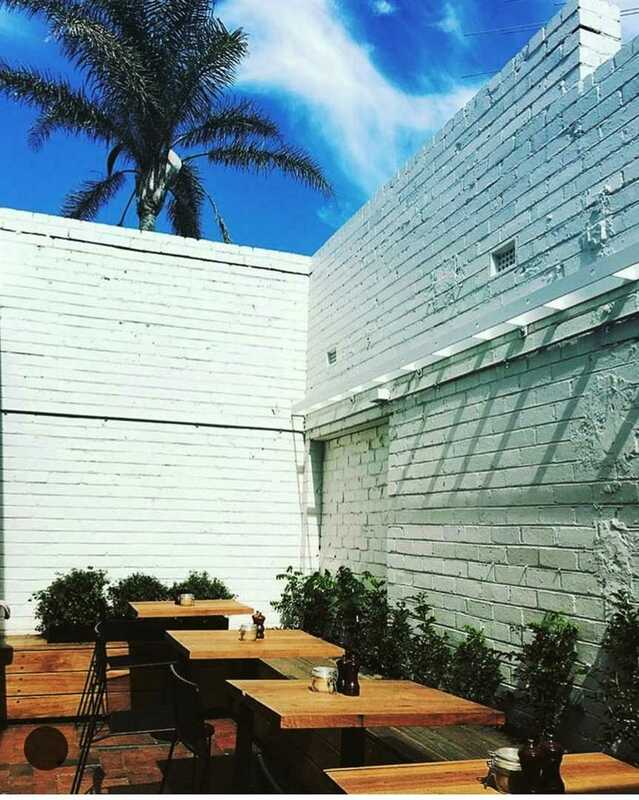 The rear of the premises features a fully serviced commercial kitchen with coolroom and storage area. 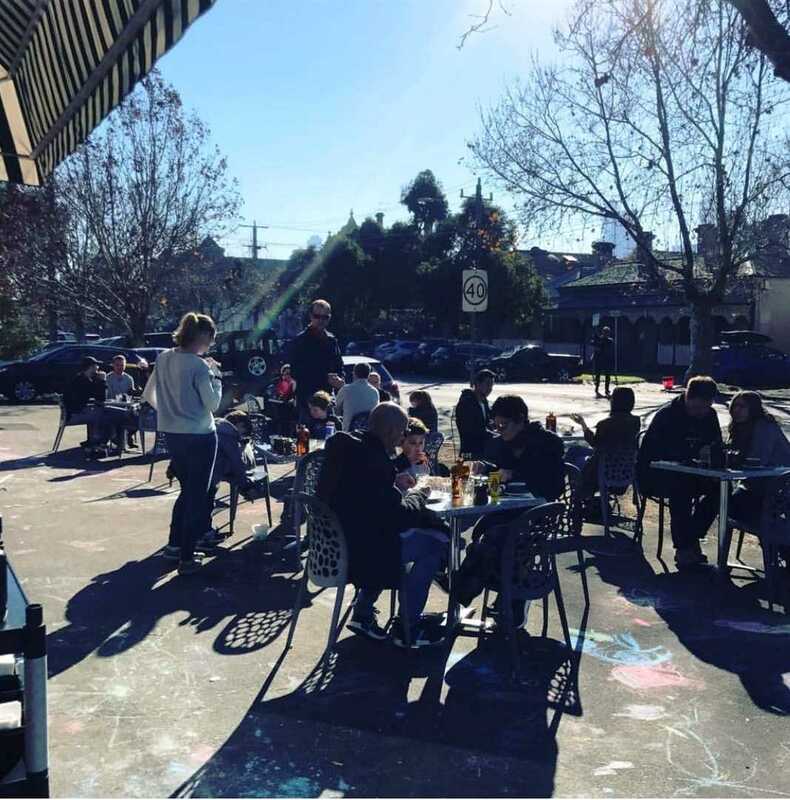 There are plenty of alfresco dining options available with a charming courtyard with separate entrance plus kerbside seating at the front of the premises and there is ample on-street parking available. Montague Park Foodstore offers an all-day gourmet breakfast menu and lunch is served from noon onwards. 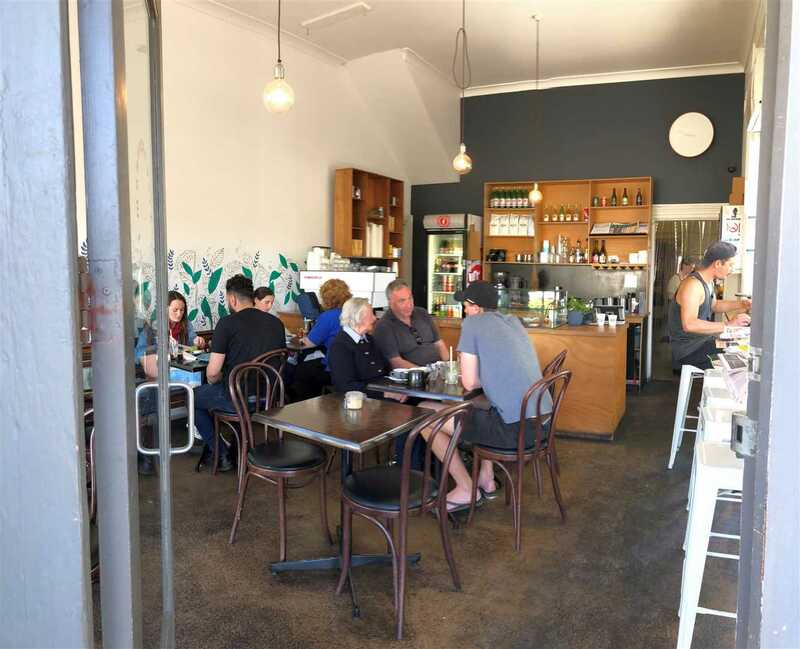 The café supports local businesses and sources a majority of their produce locally. 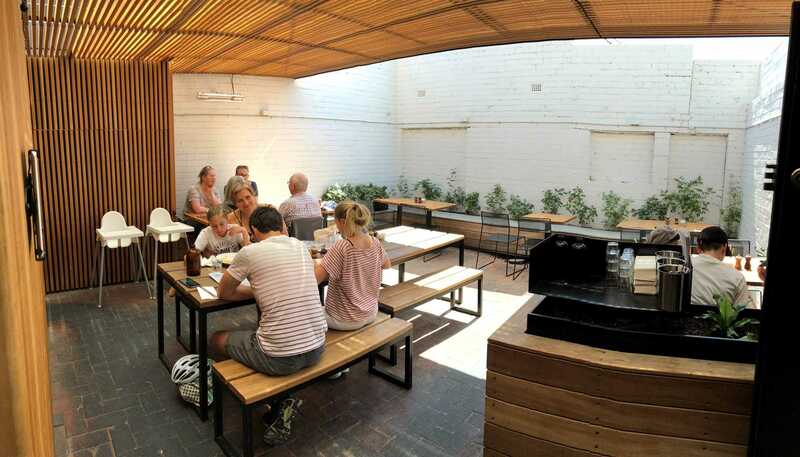 Fresh meat and vegetables are organic and free-range and all meals are cooked to order on-site. 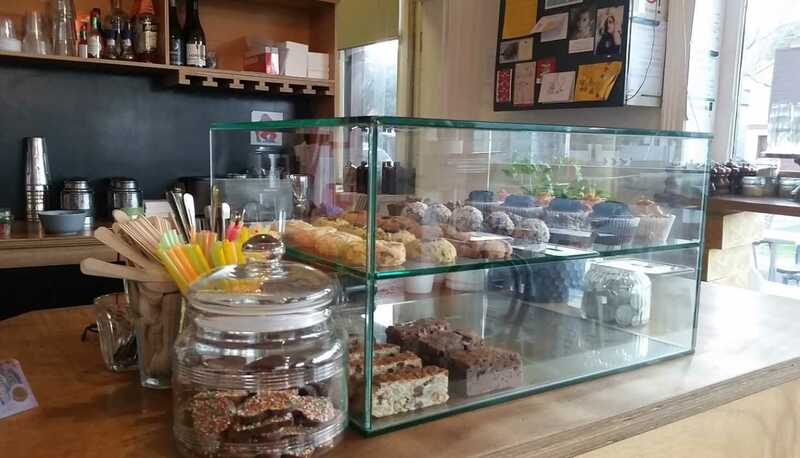 Bread is freshly baked daily in the commercial kitchen and is a favourite with many of the regular customers. 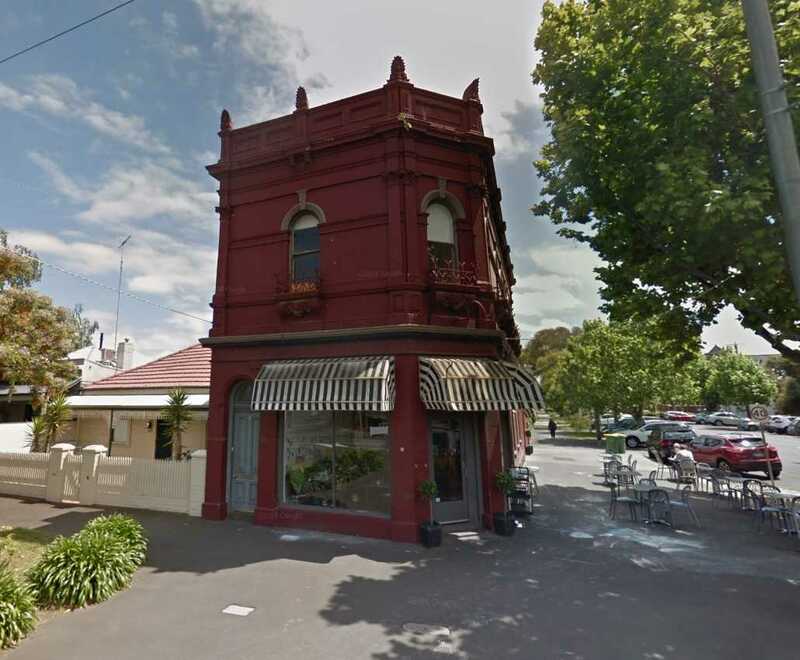 The business is licensed and serves a short list of good wines, beers and ciders to compliment the delicious range of gourmet menu items. 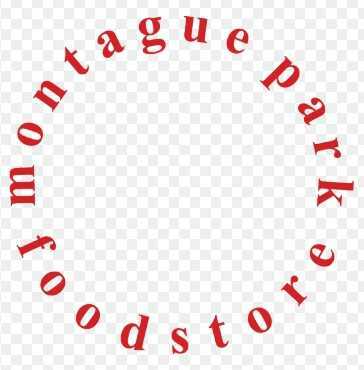 Montague Park Foodstore can cater for special dietary requirements and majority of breakfast and lunch meals can be prepared gluten-free upon request. 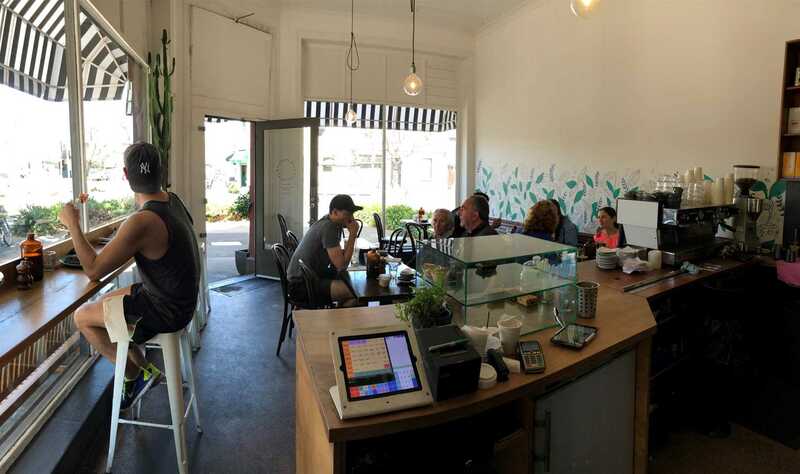 The café has an outstanding reputation for customer service in addition to the delicious range of menu items. 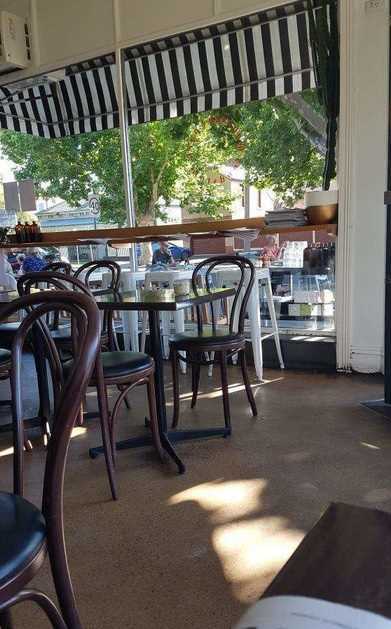 The majority of the business's regular customers are locals, living in the immediate area however, during weekends and holiday periods, people travel from all corners of Melbourne to enjoy the delicious brunch and lunch menu. 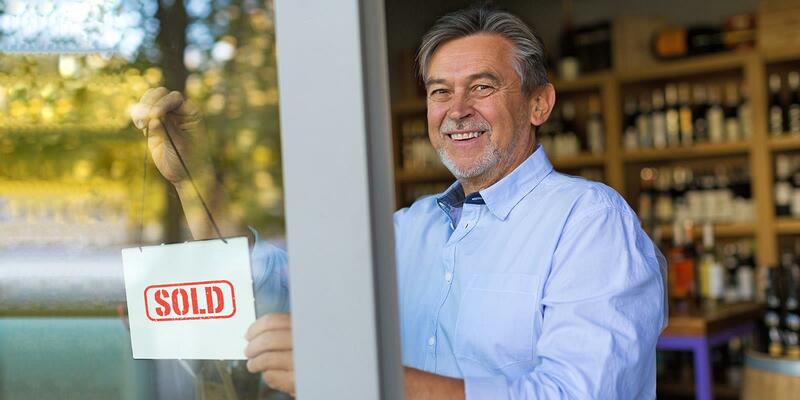 The business does very little paid advertising and the implementation of an extensive marketing plan along with regular social media updates is an opportunity to further grow the business. 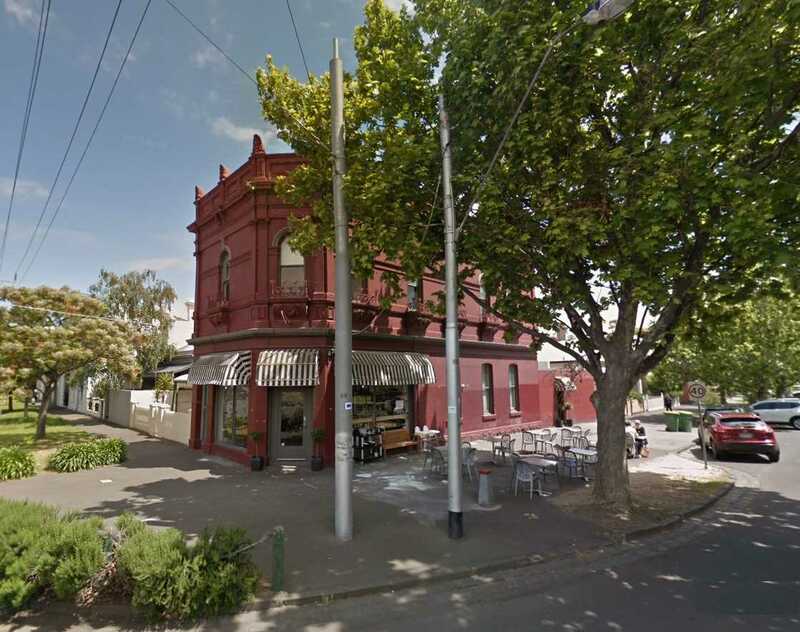 Additional further growth possibilities include the increase of trading hours and the addition of evening meals.